We are contacting you with this update regarding the current situation with the company. As you all know, in recent months the company has gone through several legal proceedings in order to renegotiate the debt and to continue operations. Unfortunately, despite the valiant efforts made to achieve this goal, it has been impossible to reach and finally they have declared to proceed with the liquidation of Gas Gas Motos SA. In this process, the current management team, the receivers and the council representatives of all employees are working full-throttle to collect all of the necessary information to begin the process of selling the factory and to close the subsequent sale process with potential buyers in the fastest way possible. 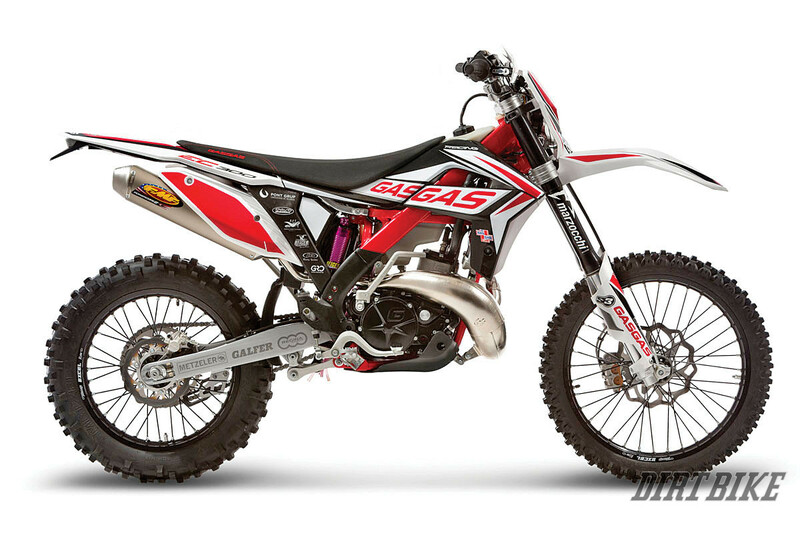 The target set by the sale of the production unit is to be able to reactivate the Gas Gas Motos factory in a way that allows us to produce our motorcycles, both enduro and trial, and ensure a solid and sustainable long term viability of the company. During this stage of the sale process of the production unit, we at Gas Gas will make our utmost efforts to ensure the level of service in the areas of spare parts as well as in the after-sales department in order to avoid penalizing our customers during this period. From Gas Gas, we convey our sincere thanks for your support during these months and wish to convey our total conviction on the feasibility of satisfactory results during the production unit sale process.